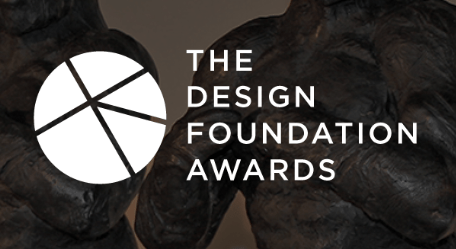 For the first time since its inception, the Design Foundation is opening up award submissions directly to the South African design industry and public. For just one month (until 19 February), designers can motivate why they – or someone else – should win one of seven awards by submitting their work online at www.designfoundation.co.za/awards. So if you think your work is award-winning, or if you know of someone whose work we should be paying attention to, we want to hear from you! You may submit as many applications as you like, on behalf of yourself or someone else, as long as you submit each of them individually. But please note: You must specify which award you are applying for and ensure your motivation bears the specific award criteria in mind. Established in 2012, the prestigious Design Foundation Awards laud the industry’s top achievers in design, manufacture, commercial success and innovation, while also recognising the potential in South Africa’s future stars. Acknowledging achievers in this industry not only places a spotlight on what design businesses are capable of, but allows those outside the industry to start placing more value on the commercial viability, social impact and strategic importance that design can have on economic success and global identity. Winners will be announced on Saturday, 9 March.